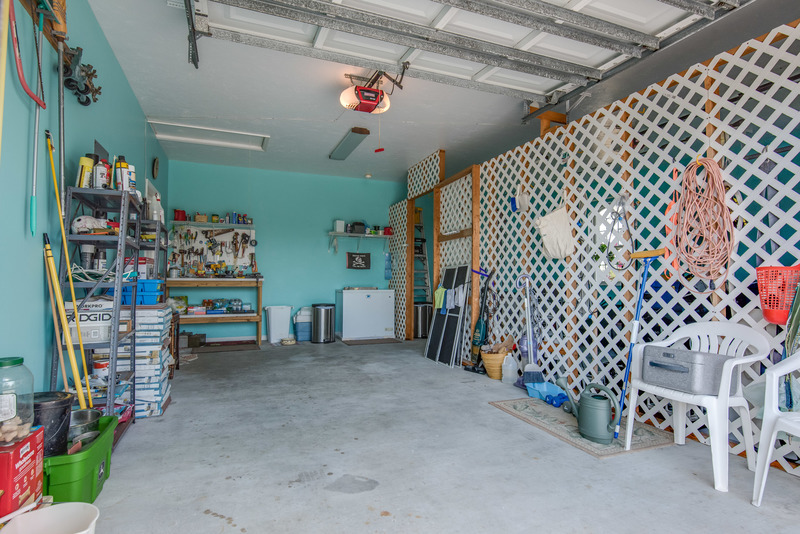 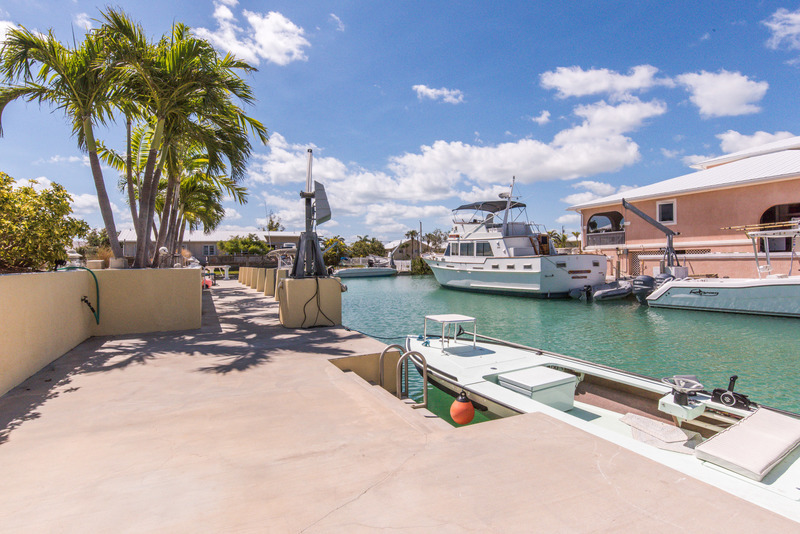 Are you looking for a beautiful house and tons of boat dockage?? 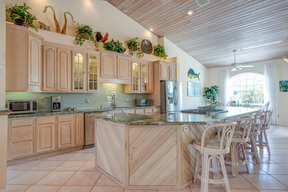 This is it!!! 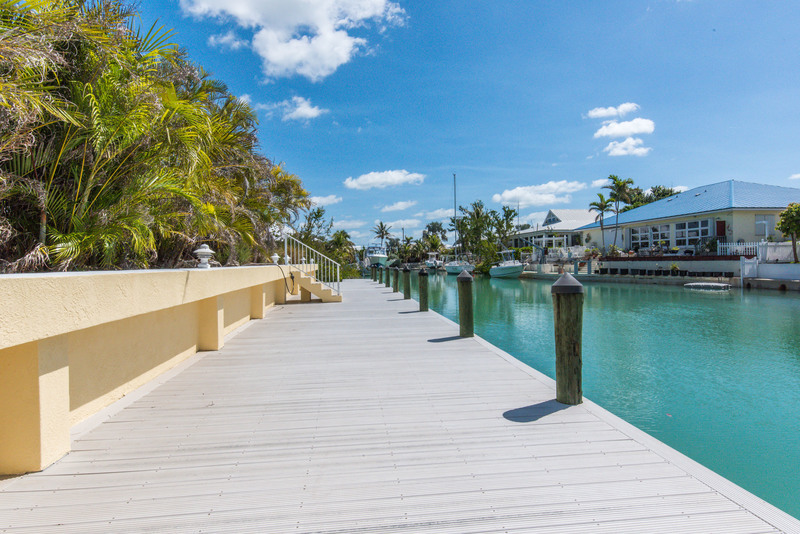 This magnificent property is located on one of the deepest draft boating areas in the Lower Florida Keys. 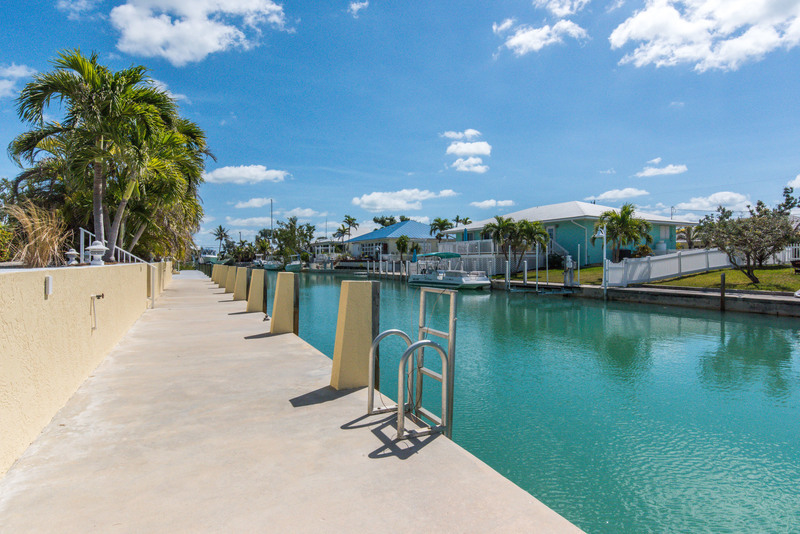 The property features 200' of concrete step-down seawall and 100' of composite dock on your own private boat basin. The gorgeous 3 bed/2 bath home boasts 15' vaulted wood ceilings, open floor plan, spacious granite and stainless steel chef's kitchen with large granite island, dining area, split floor plan, separate laundry/utility room, reading room and large living room that opens directly onto the screen porch, perfect for outdoor living & entertaining. 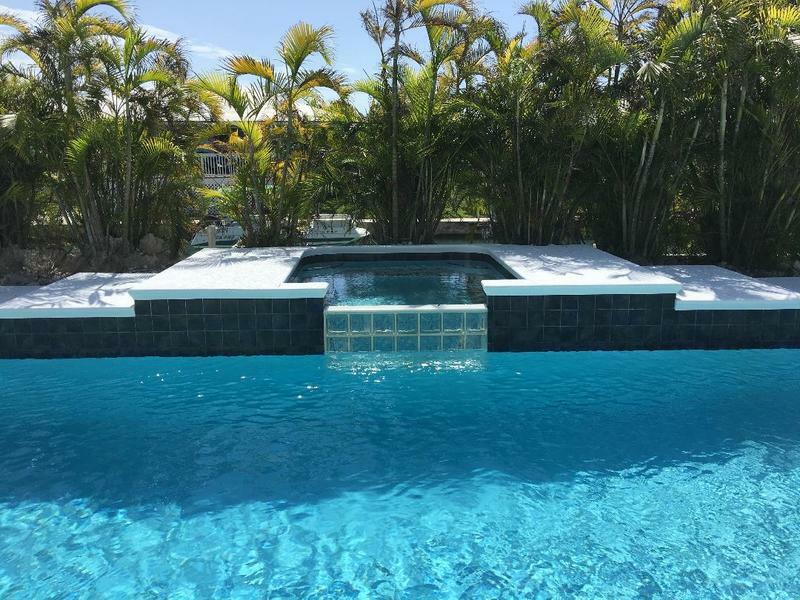 The brand new 15' x 45 ' heated/chilled pool will be installed by January 1, 2019. 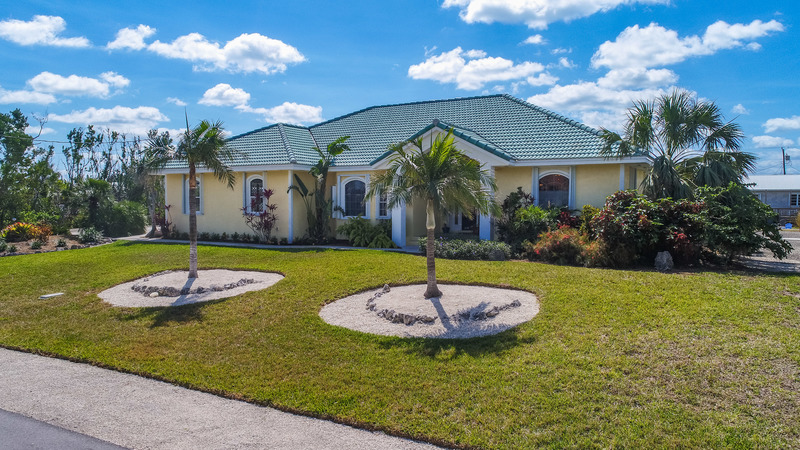 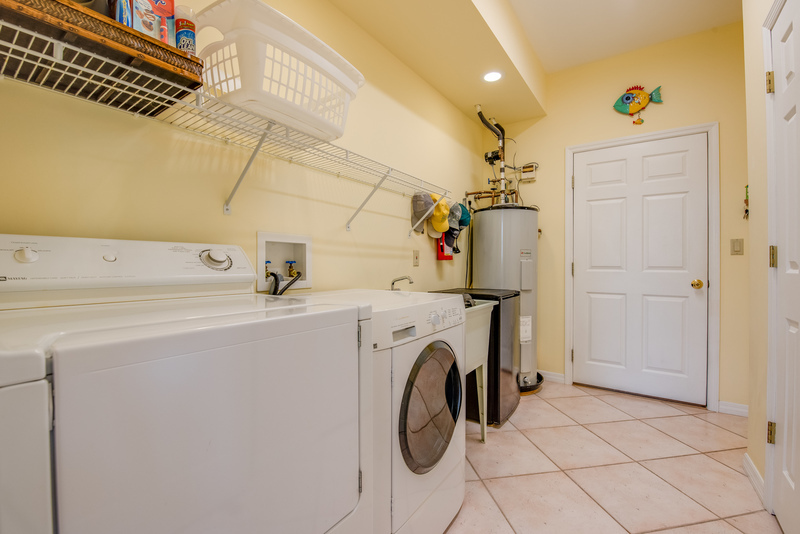 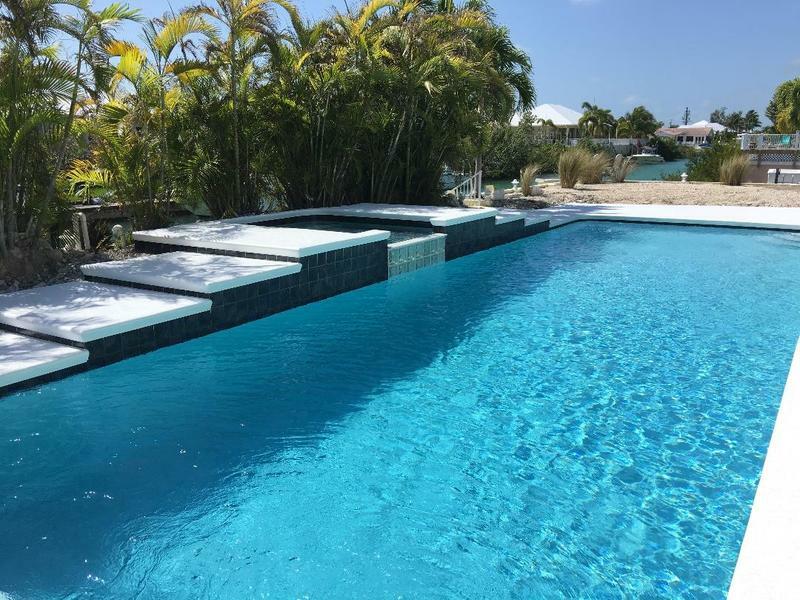 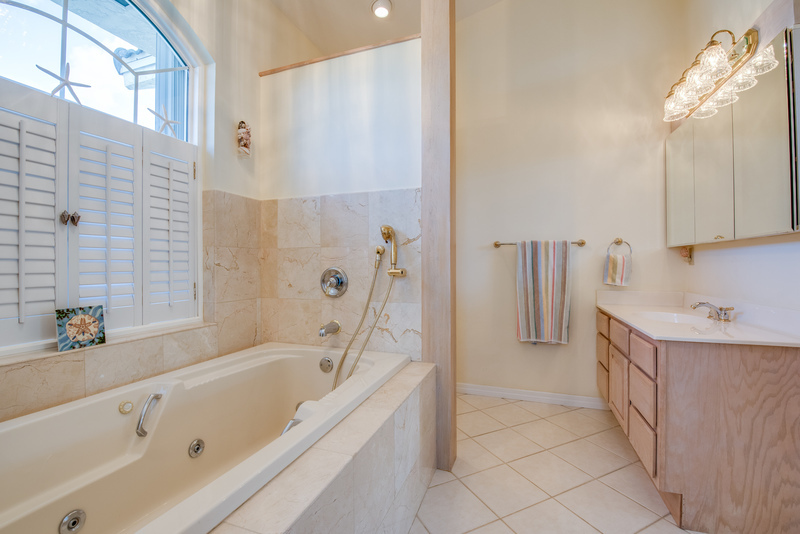 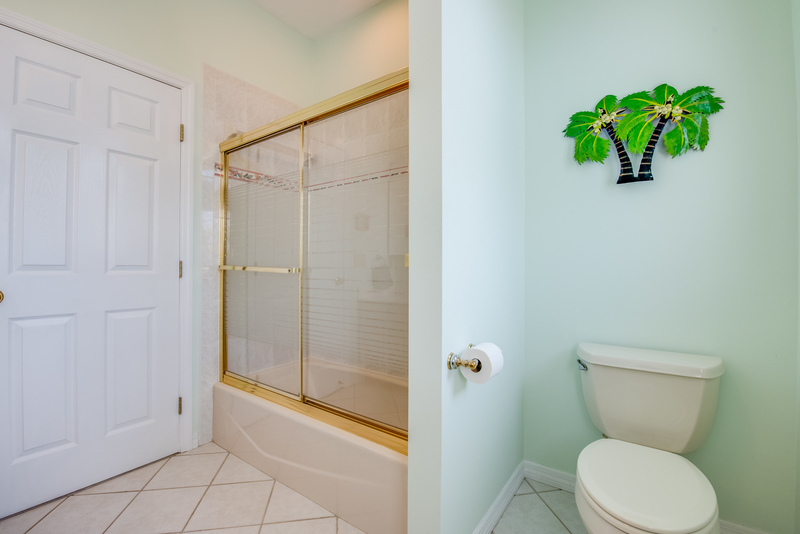 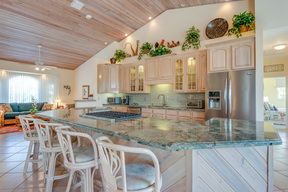 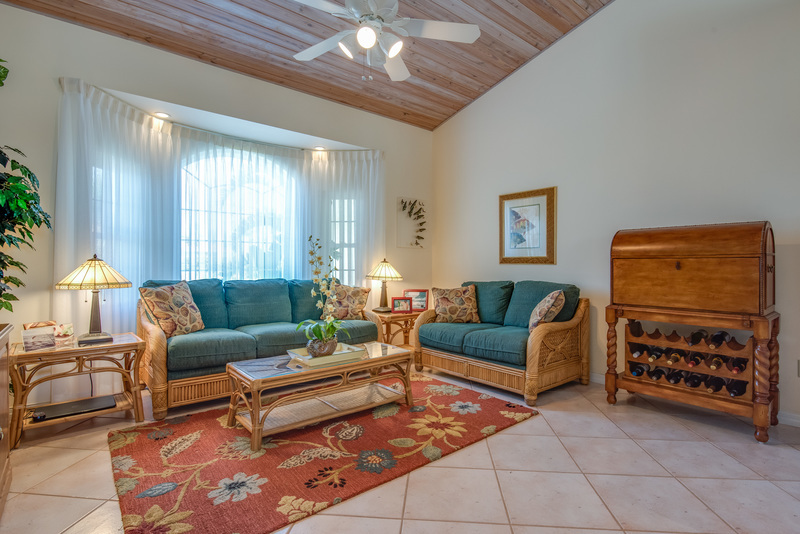 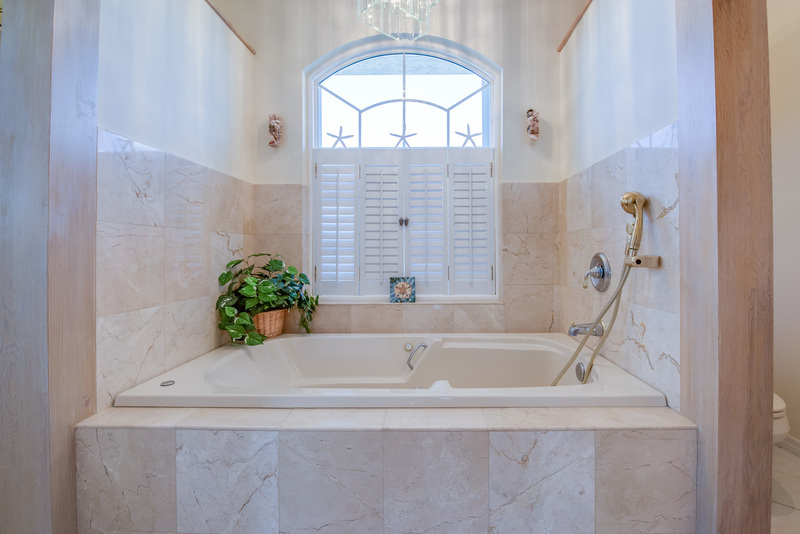 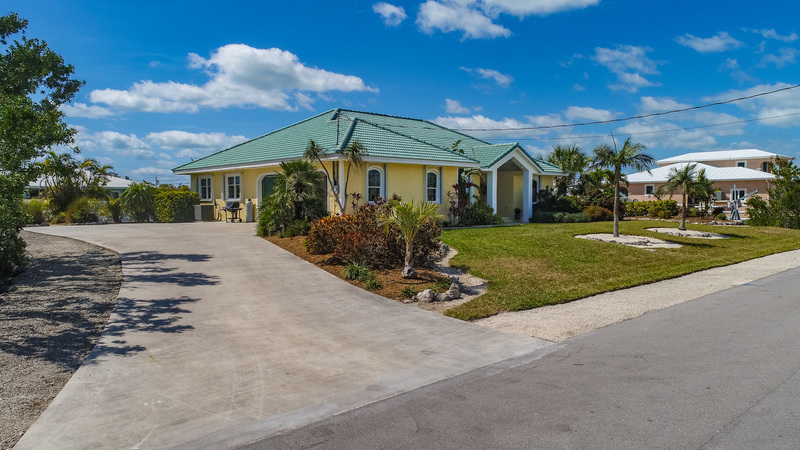 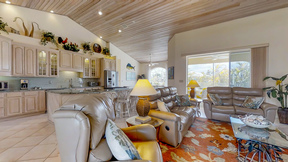 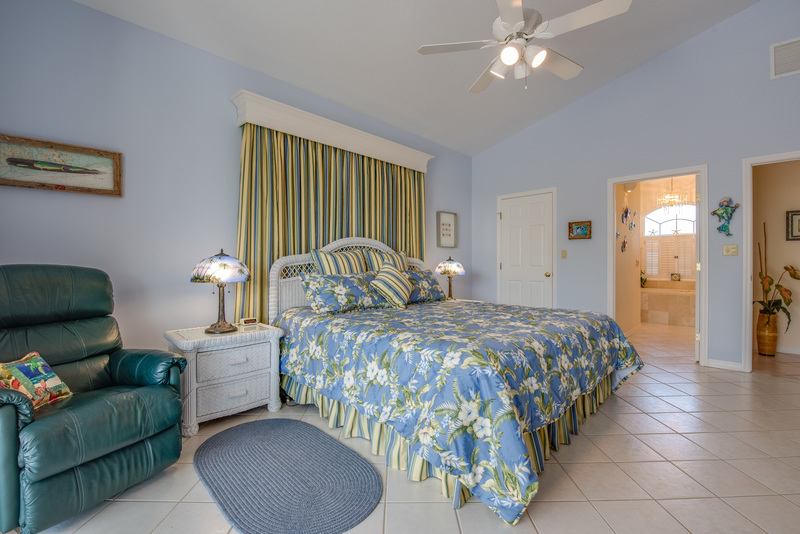 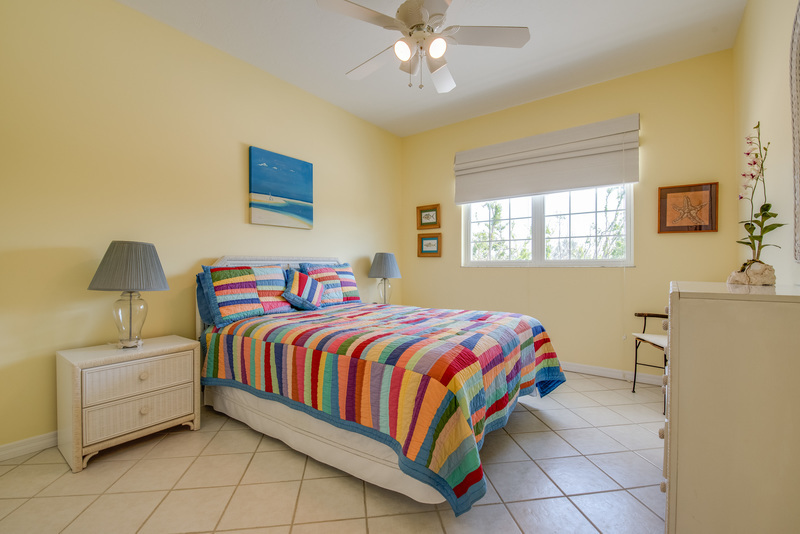 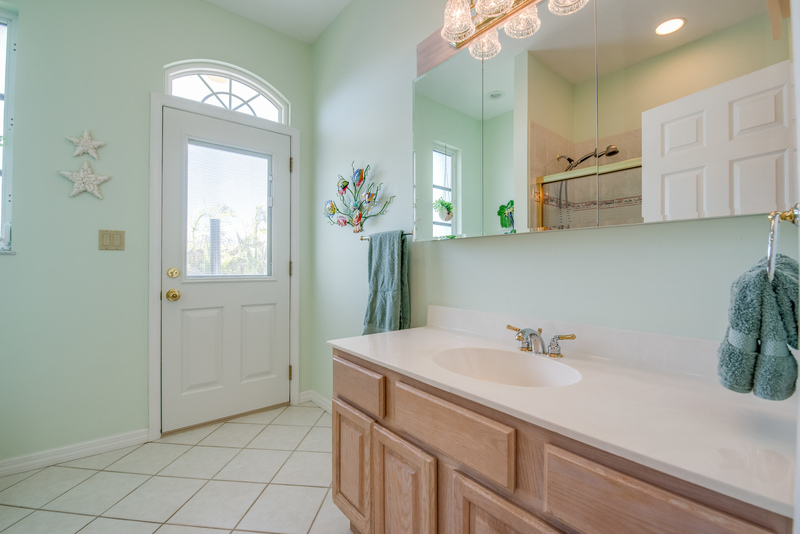 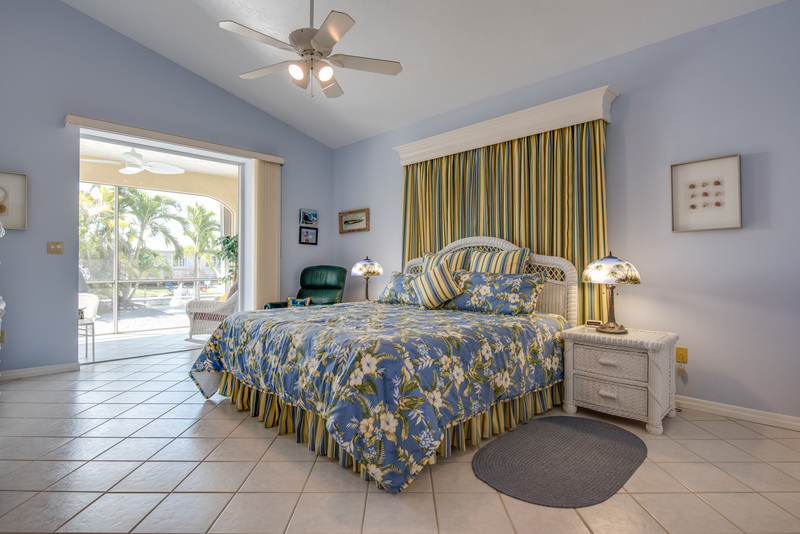 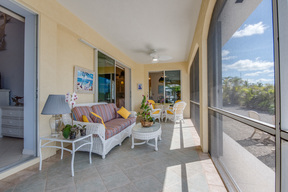 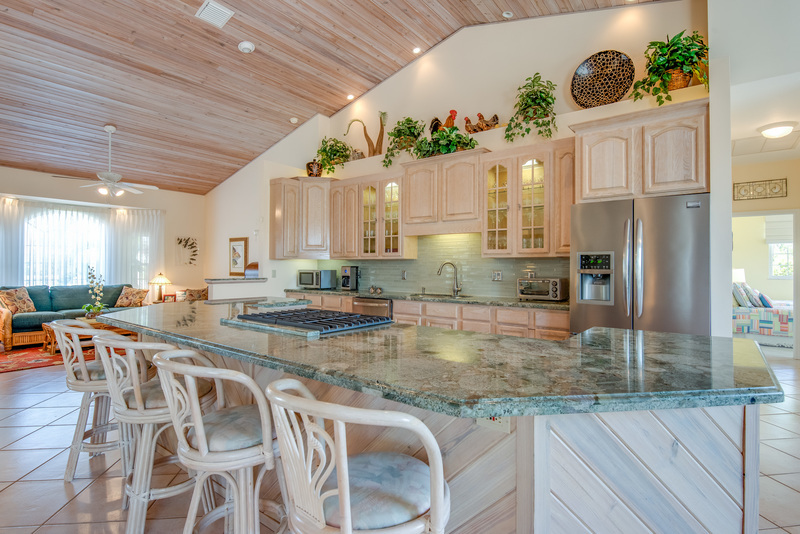 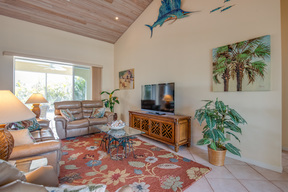 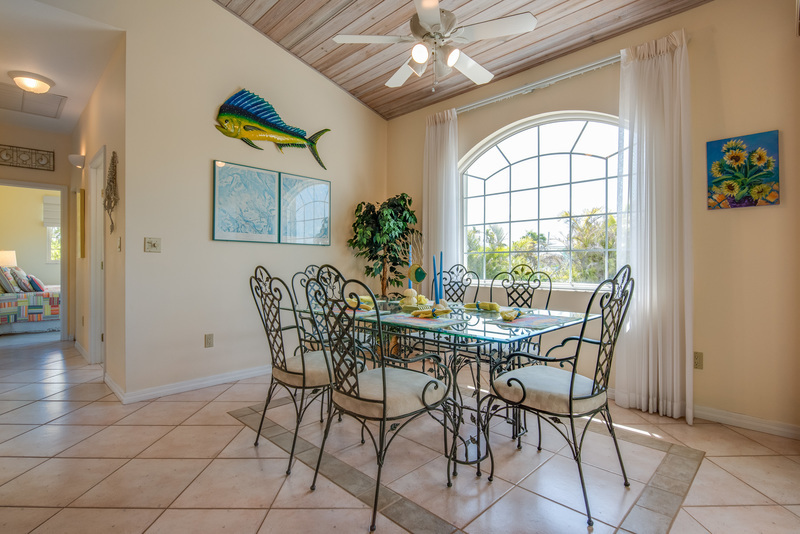 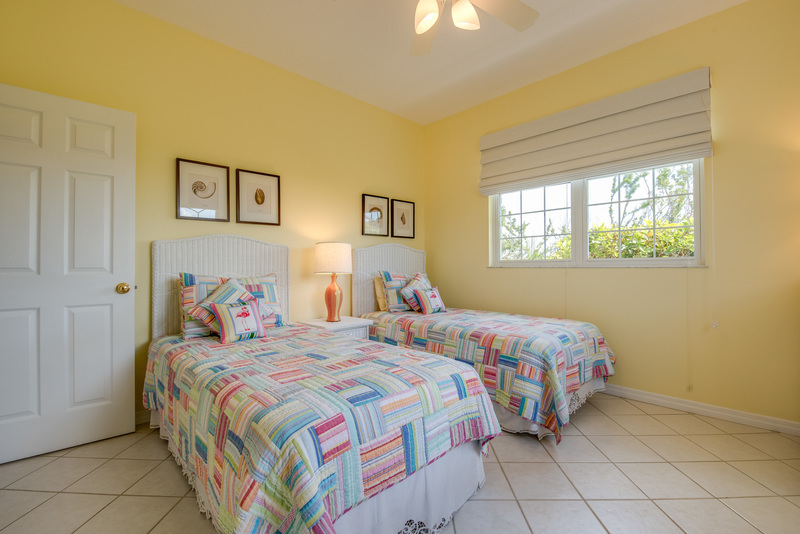 This house has everything you need to make your vacation in the Keys a spectacular one!